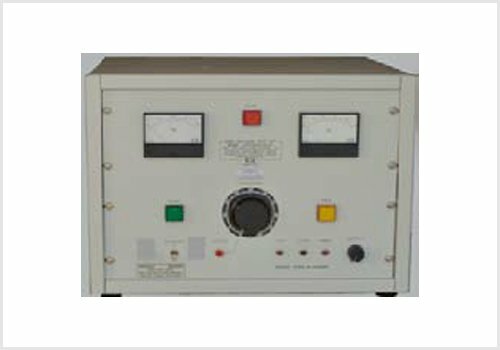 Criterion Instruments Ltd. is a market leader for electrical and electronic test equipment and has been since 1938. Our decades of experience as a custom test equipment manufacturer in Toronto, ON, give us the perspective and knowledge to take on a wide variety of orders. 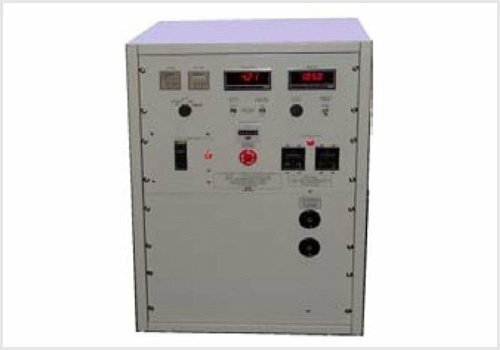 We are recognized in the electrical industry and utility sector as a qualified supplier, satisfying the ever-varying requirements brought on by more stringent test specifications imposed upon current electrical products. Our equipment allows you to improve quality, energy management, and user safety with the confidence of through, reliable testing. You never have to worry about accuracy when you order from us. Most importantly, you’ll be able to deliver the results your operation needs and prevent major problems before they ever happen. 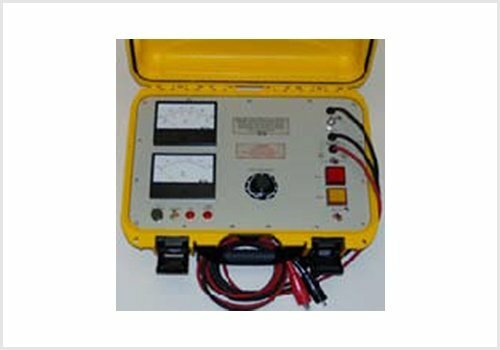 Purchase our high-voltage test equipment to get the best readings every time. We believe that the best results come from custom-tailored equipment, and our experience allows us to create definitive solutions for a wide variety of applications. Our company carries devices to measure everything from insulation resistance to the functionality of your cables. From development to implementation, every product we sell undergoes thorough testing for accuracy, durability, and intuitive design. 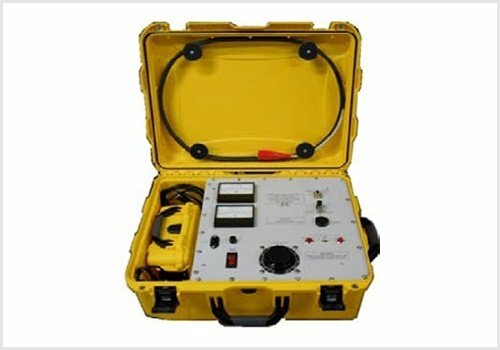 We don’t just want to deliver the most dependable test equipment in the industry. You deserve gear that’s easy to use, ready for work site application, and able to perform under pressure. That’s what sets our company apart from the competition. 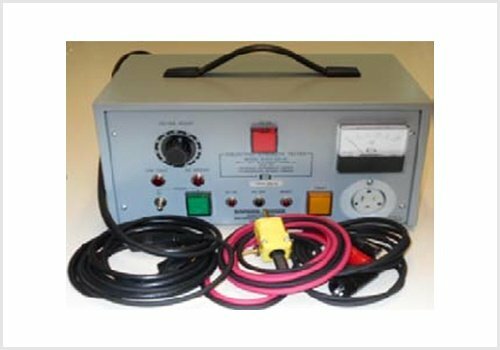 Our Insulation Resistance Tester -- Don’t let hidden deficiencies compromise your electrical assets. Our testing devices give you the power to regularly monitor the state of your insulation. Designed to ensure effective readings in a wide variety of environments, you can count on our testers for discovering and demonstrating any insulation issue. Keep Connected with Working Cables -- Some of the most fundamental parts of numerous power systems and electrical operations, cables and line cords are critical to your success. Make sure they’re always performing up to your standards with our equipment. We offer a wide range of trusted line cord and cable testers to suit your needs. We can apply our skills to more than sales. Our team offers assistance with both new and used equipment. Whether you need to set up a device and ensure that it’s working correctly or fix one that’s damaged, you can call us. 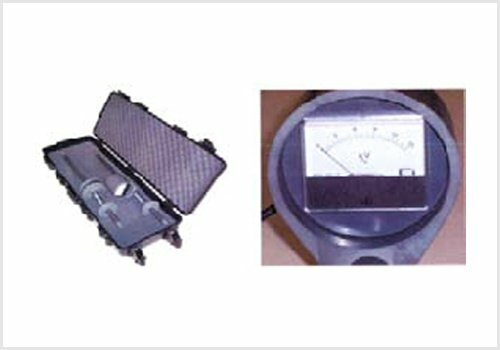 We only offer our repair and calibration services for equipment manufactured by our company. Contact us for assistance with any customer equipment order. We proudly serve Toronto, ON, and the surrounding areas.